The MC13-F is specifically designed for the installation of mini piles and solid stem and CFA augers. Due to the option of adding a 2.5m Kelly Bar the machine is capable of drilling up to 11m without adding additional auger sections. 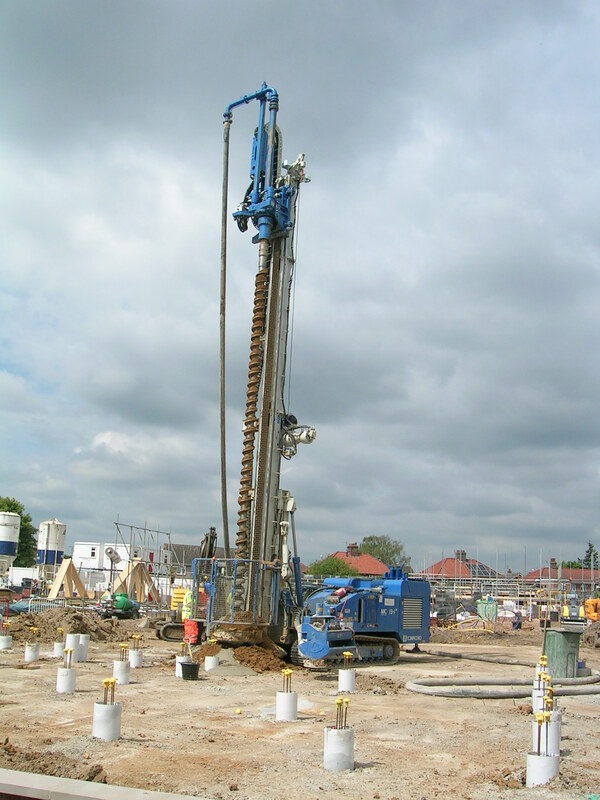 The MC13-F can be used for all other rotary drilling applications. Individual specifications of MC13-Fs available for hire can be found below.